Official InsaneBeatz Drum Kit Out Now! - "The New Old School"
THE OFFICIAL INSANEBEATZ DRUM KIT! After more than 2 years of work and more than 10 years beat producing experience, Iam proud to show you my first and official drum kit “The New Old School”. Bring back the Boom Bap flavour or produce modern beats with this delicious collection of old school and new school drums. 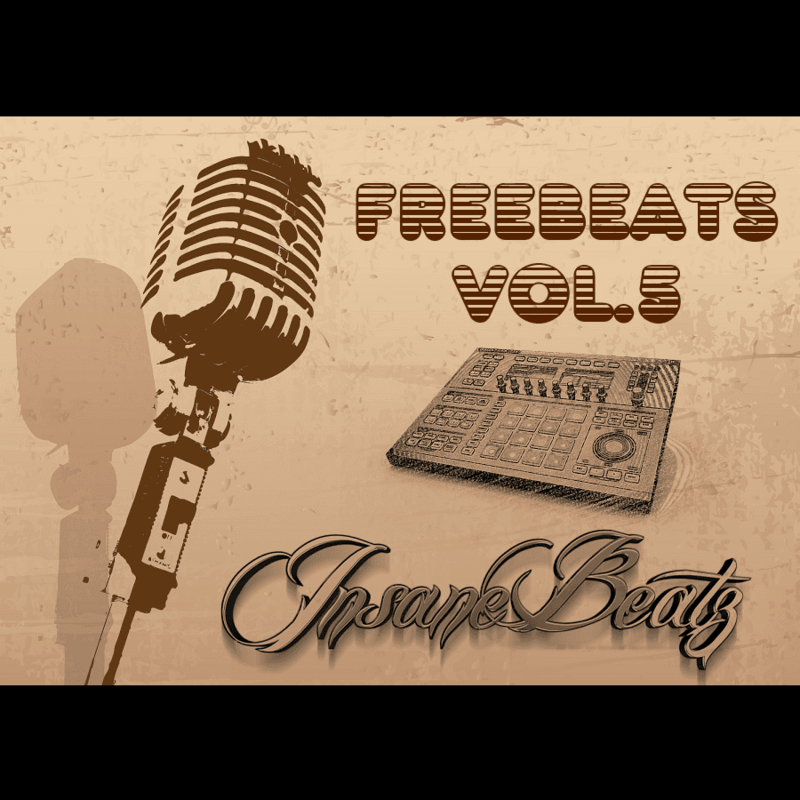 This drum kit features 170 quality sounds with that classic hiphop sound and new school elements for your productions! All sounds are royalty free for your commercial productions! Crispy Snares and Claps, fat Kicks, fresh Hihats, Shakers and Percussions are part of this unique drum kit. Simply drag and drop These samples into your favorite DAW and you are good to go!